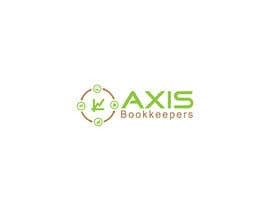 We are a Bookkeeping Franchise group. 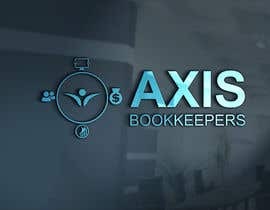 Our Franchisees provide bookkeeping, data entry, GST & Tax services, provide software installations and other accounting services as required by clients. 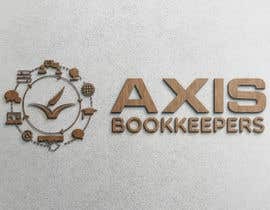 We are looking for a logo which depicts the business and its name/direction. 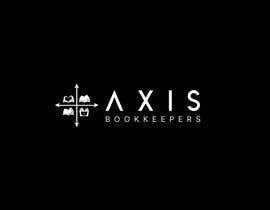 Our Business name is Axis Bookkeepers. 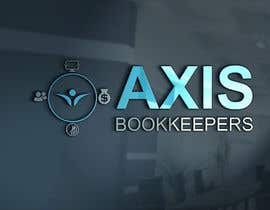 The word Axis emphasis on being a pivotal support person for a business. 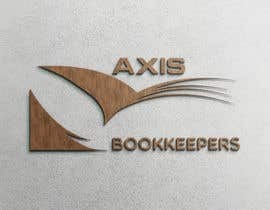 Due to IP Australia requirements, the word "Axis" and "Bookkeeper" cannot be part of logo. 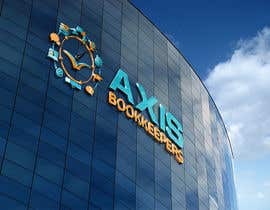 One of the requirements is to ensure that Logo is Unique and we expect that you have looked up IP Australia Trademark search to ensure its not being used by someone already. 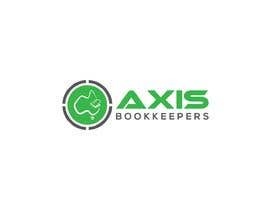 Our services and franchisees are based in both Australia and New Zealand. 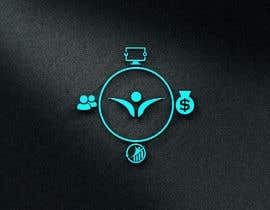 We would be requiring Logo files, resizable, good quality for use on websites, social media. 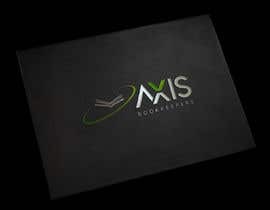 Together with Stationery templates in Ms Word and PDF for letterhead and business cards. Please include colours used in CMYK format, for printing purposes. We thank all of you who participated in the competition, and it was a wonderful experience and looking at some amazing concepts. 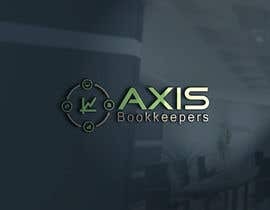 Look forward to more projects in the future. Have a nice day.Please check #164 , #165 , #166 .Any change feedback me. We are keen to see designs showing link to Australia and New Zealand. 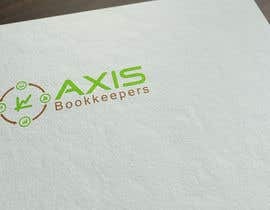 WHAT IS YOUR LOGO NAME ????? 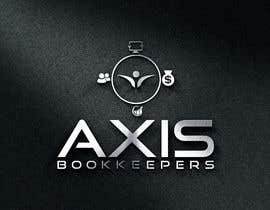 Company name is Axis Bookkeepers ,but the logo needs to show what we do and not the words. 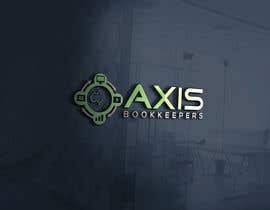 ATTENTION ALL Participants: As mentioned in our contest description, Words "AXIS" and "Bookkeeper" canNOT be part of the logo. We appreciate your understanding and wonderful ideas being submitted but we cannot accept any which doesn't meet the criteria. 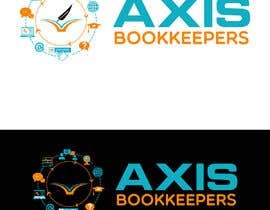 We request all participants to keep the look and feel of the logo Professional and Formal.